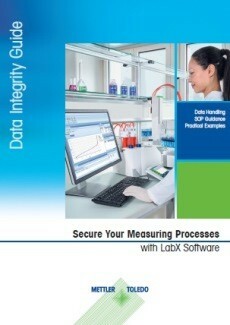 Try filtering by product, industry or application. 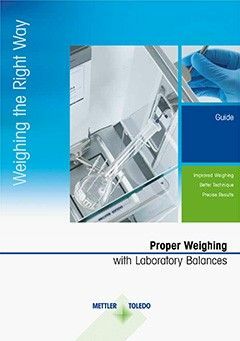 You can also check the spelling, try more general terms or use fewer keywords or search Technical Documents. 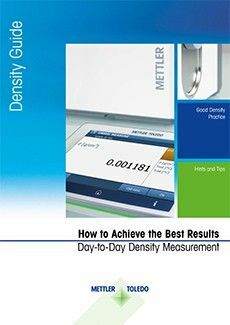 Download a free copy of the Density Measurement Guide to learn how to avoid errors when measuring the density, specific gravity or concentration of liquids and how to achieve the best results in density measurement, especially with digital density meters. 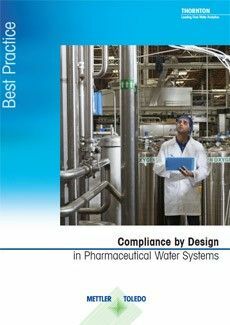 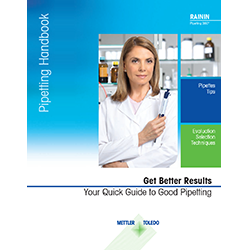 This guide is designed to provide a valuable and convenient information resource to aid in the design of pharma water systems that are compliant with the requirements of global pharmacopeias. 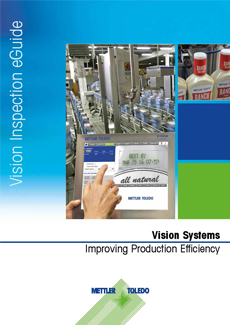 A white paper describing seven ways service support from a product inspection equipment supplier can help manufacturers gain food safety certification. 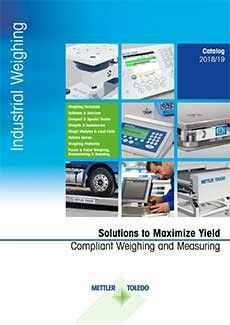 A new vehicle scale is a major investment. 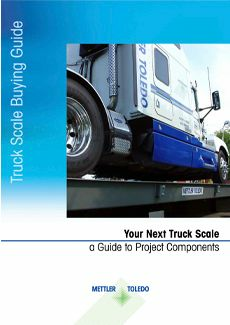 Buying and installing one can also be a complex project to organize, especially for those who have not been involved in a scale purchase before. 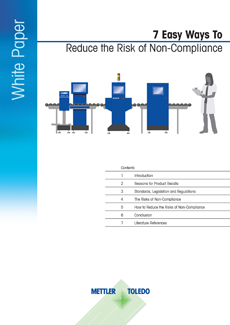 Didier Monnaie from Lonza introduces important considerations to improve a statistical design of experiment (DoE) for process chemistry. 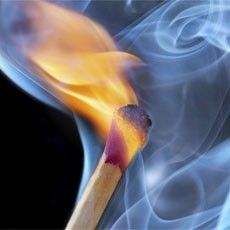 Your routine thermal analysis experiments needn't steal time away from the deeper analysis of your results. 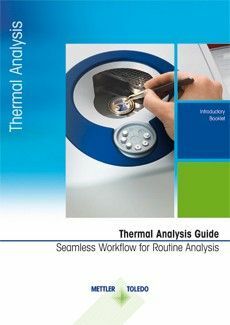 Our introductory guide is aimed specifically at TA users, who would like to experience the benefits of improving their daily thermal analysis workflow. 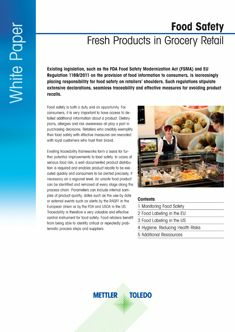 When it comes to ensuring the safety of food products, traceability is an important instrument.